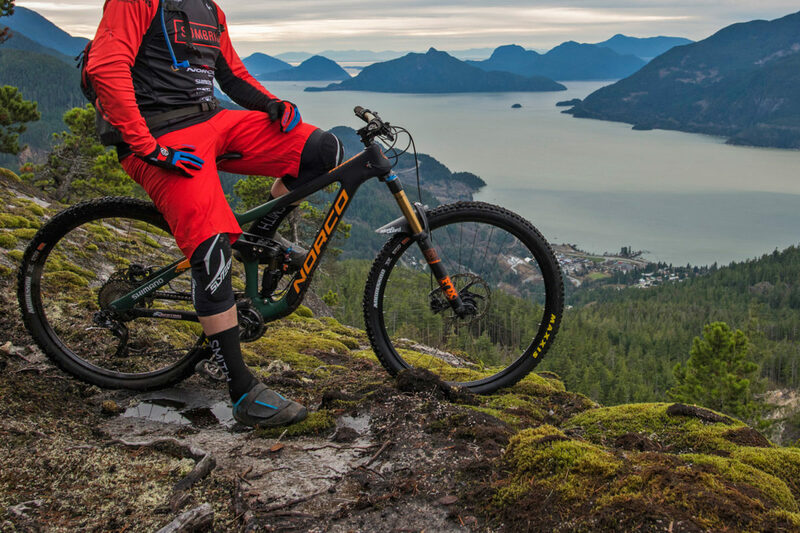 MTB Enduro – Do you know those youtube channels that show mountain bike videos to envy?On those surreal tracks that most seem to have come out of a movie set?With a soundtrack that makes you want to quit your job, sell your apartment, your car, and go out and explore nature? Specialized’s Youtube channel specializes in these incredible mouthwatering productions – and itchy legs. The Trail Hunter video series features Matt Hunter as the pilot and star of the series. But perhaps something you do not know is that the great majority of these videos is a mountain biking mode that only grows in the world: the MTB Enduro. This topic has already been worked on the blog in an article where I explain all the modalities of Mountain Bike .If you still have doubts about what other modalities are, such as Cross Country, Downhill, Dirt Jumping, etc., I suggest you read that article first. 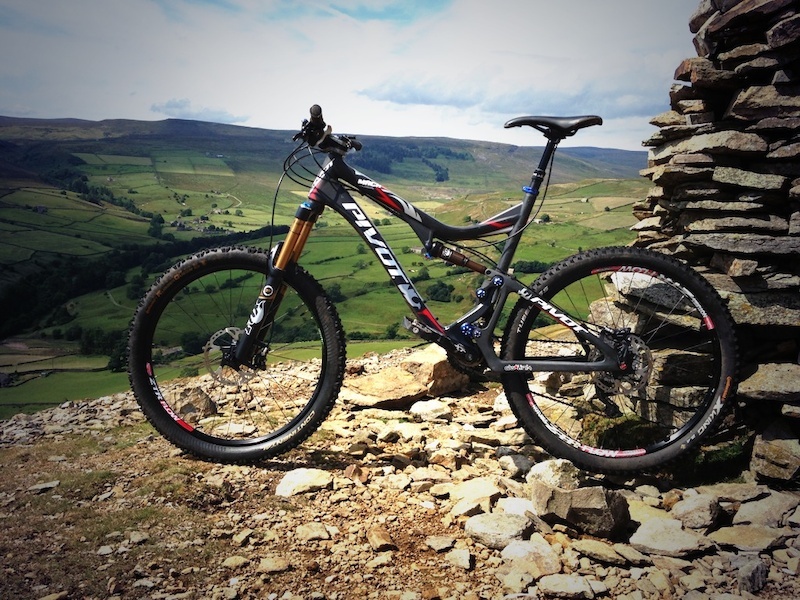 What is the difference between Enduro and All Mountain? 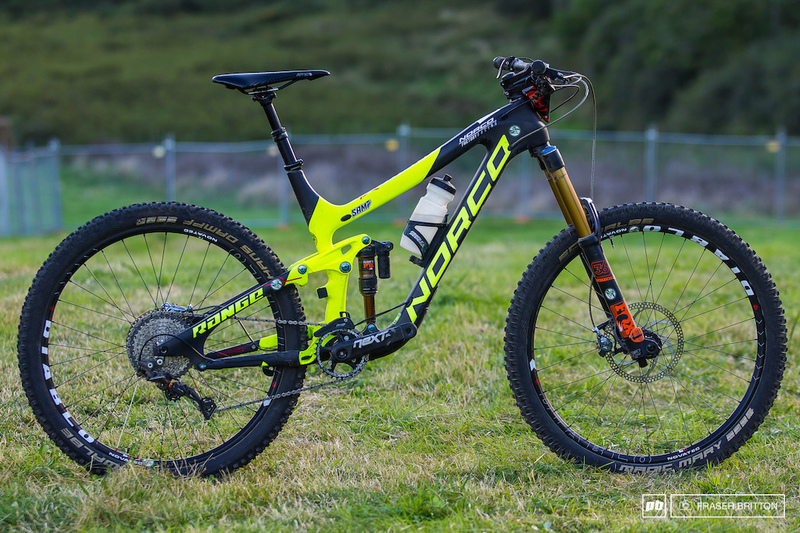 This question is often asked.The most common answer is that Enduro is the All Mountain’s competitive format.That is to say: when talking about the modality, we speak of All Mountain.When it comes to competition, we are talking about Enduro. What do I think of that?Which, really, whatever.I call Enduro here for practical reasons and to know that everyone who reads will understand what I’m talking about. 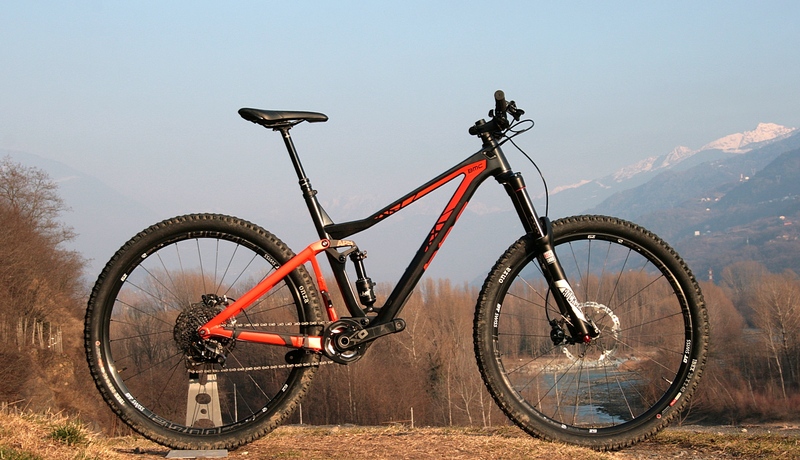 The Enduro Mountain Bike can be defined as the “union of two worlds”, since it combines characteristics of cross country and downhill, considered the two extremes of mountain biking. In enduro MTB circuits and trails are common long climbs and hills, often being possible to transpose them just by pushing the skinny – unusual feature in Downhill, but familiar to the XCO. 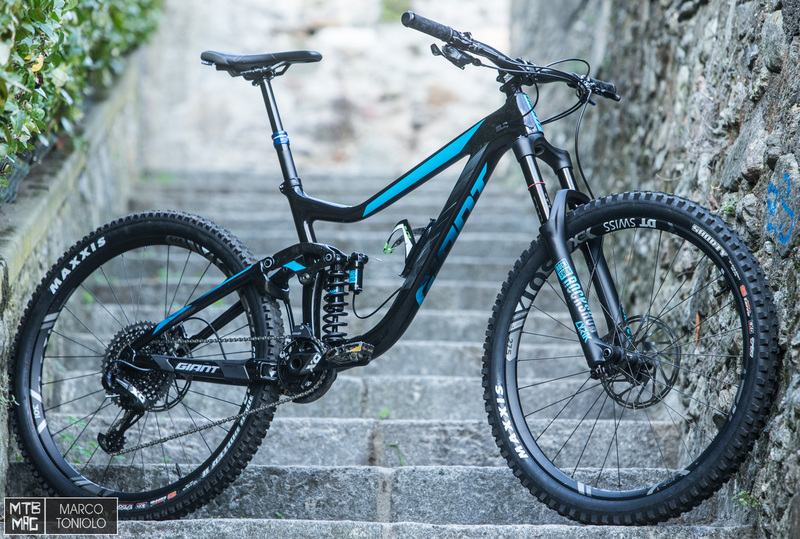 On the other hand, super long descents, techniques and quite anchors are figures present in the Enduro – uncommon in the XC however striking in Downhill. 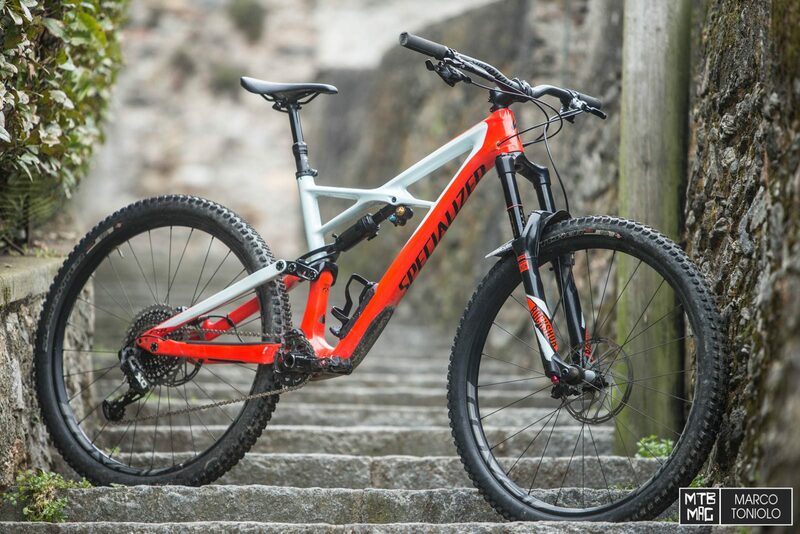 As I said, because it’s such an intuitive format – downhill with cross country climbs – it’s very difficult to tell when the Enduro/All Mountain was born. What can be said is that the first competition in the current form of enduro took place in 2003 in d’Allos, France, in a mountain resort of the same name, the Val d’Allos. This and other events caught attention and the style picked up.In Europe and the United States, the concept became popular quickly.That’s because ski resorts, which closed in the summer, had their cable cars reactivated to take cyclists to the top – and down to the base to climb again. 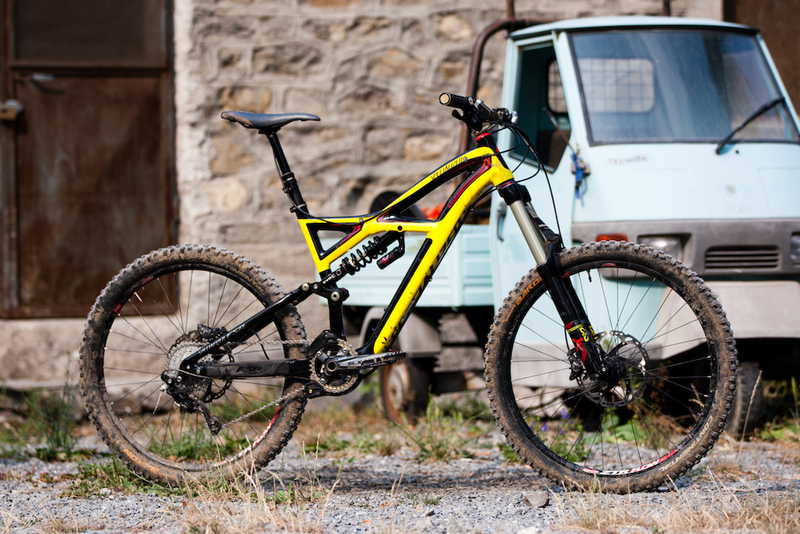 Many brands began to develop bicycles that cater to mountain bikers who wanted to take mind-bending downhill – but who did not mind (or even liked) pedaling up the hill. The style has spread and Enduro competitions today are common throughout the world. Timed time contemplates only downhill times, even if bikers have to climb as well. There are other models of Enduro, like the Mégavalanche, one of the most insane mountain bike races.At Mega, hundreds of cyclists all parted at the same time in an amazing fight for positions amidst snow, water, mud and technical trails. Nowadays, the most popular enduro MTB racing circuit is the Enduro World Series – commonly abbreviated to EWS. The EWS takes place in several stages throughout the year and brings together the most skilled – and tough – pilots in the world, like Jerome Clementz and Richie Rude. 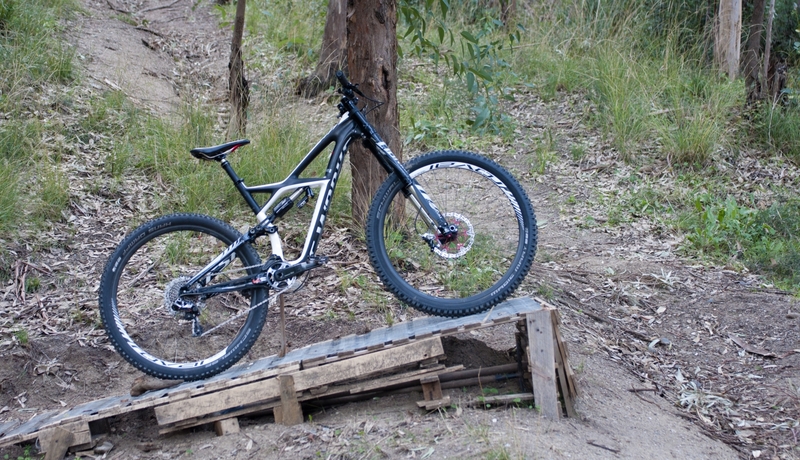 Performing this type of tests and trails requires a differentiated bike.But what is a mountain bike enduro bike? Front Suspension Course:Suspensions of the Enduro mountain bike need to be equally efficient in deciding how light enough on the climbs.Thus, they have around 150mm of course. 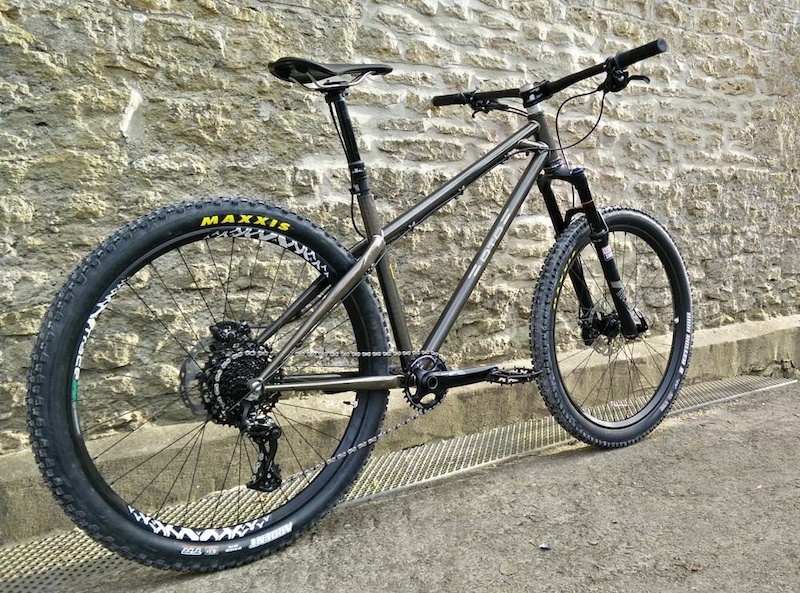 Tires:With the emergence of Plus Size bikes – which have tires that are more than 2.8 “wide – this concept gets a little out of the way.However, as a rule Enduro bikes tires are wider than the XC tires. Hydraulic/Adjustable Canister:Enduro bikes are usually shipped with the so-called hydraulic/adjustable/retractable cantilever, which can be lowered or raised with the control of a lever attached to the handlebar.I have a whole article on hydraulic/adjustable canisters here on the blog in case you want to know more about the theme. Transmissions 1 × 10 to 1 × 12:characteristic also common nowadays in the XC.It is very likely that you only find Enduro bikes with the setup of 1 crown on the front and the larger cassette behind.Incidentally, if you want to know which is the ideal choice of crown and tape for you, check out this blog strength ratio calculator. Short table, wide handlebar:As a rule, enduro bikes have wider handlebars and shorter tables.Everything to give more driving to the bike. Where to practice Enduro mountain bike in Brazil? However, well maintained trails are rare, as I comment in the article ” Why do we pedal so much on the road and so little on trails in Brazil?”.